I have just gotten myself a FiiO E5 mobile amplifier from a online shop and are waiting for it to arrived. 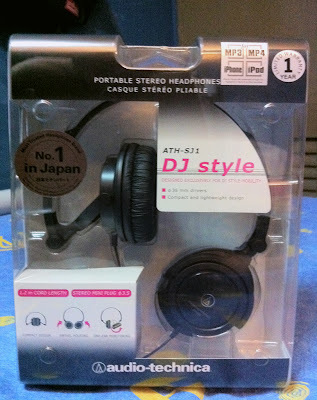 So while waiting for the amplifier to come, I decided to get myself a new headphone to paired with it. As usual after work today, I decided to go shop for a new headphone and decided that Challenger @ Whitesands would be fine. Upon reaching, I was stuck at the earphone/headphone session for almost 20mins as there was too many choices for me to choose. 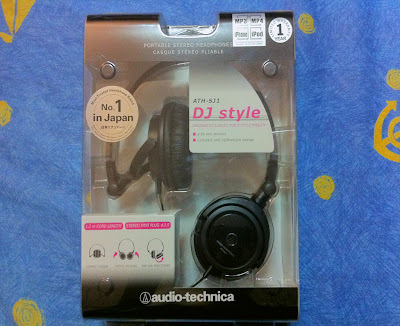 And after much consideration, I decided to get this Audio-Technica ATH-SJ1 headphone. Did some simple test with my iphone and my desktop, found out that the sound quality wasn't that fantastic, hollow and no bass. Definitely not for someone who is looking for an audiophile headphone. 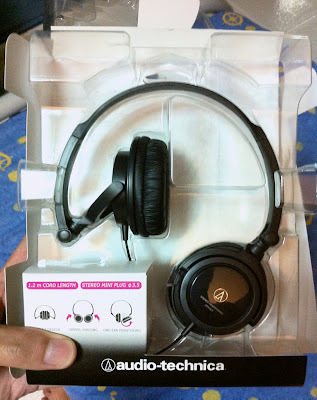 That is a Chinese saying that goes like this "所為一分錢一分貨..." The sound quality definitely worth the price I paid for. 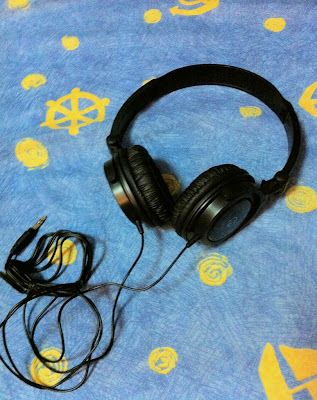 But of course, I hope that the sound quality will improved after pairing up with the amplifier.